The Garai family simply selected the best 7 parcels of the land in the region, hence the name – Hét Szőlő means “7 parcels of vineyard” in Hungarian. There then followed a series of prestigious owners, including Gaspar Karoli, translator of the Bible into Hungarian, Gabor Bethlen, prince of Transylvania, then the Princes Rakoczi, a grand aristocratic family. The Habsburg royal family finally took possession of the vineyard and Tokaj-Hétszőlő became an Imperial Estate in 1711. It was to remain the property of the Austro-Hungarian Crown against all odds for almost two centuries. Following a turbulent 20th Century, the prestigious Tokaj-Hétszolo Estate became one of the Michel Reybier [Luxury Hotels and] vineyards in 2009. Between the two World Wars, the land was entirely replanted to establish an exceptional domain. But the property deteriorated in the 1950s. These were black years for this yellow diamond. 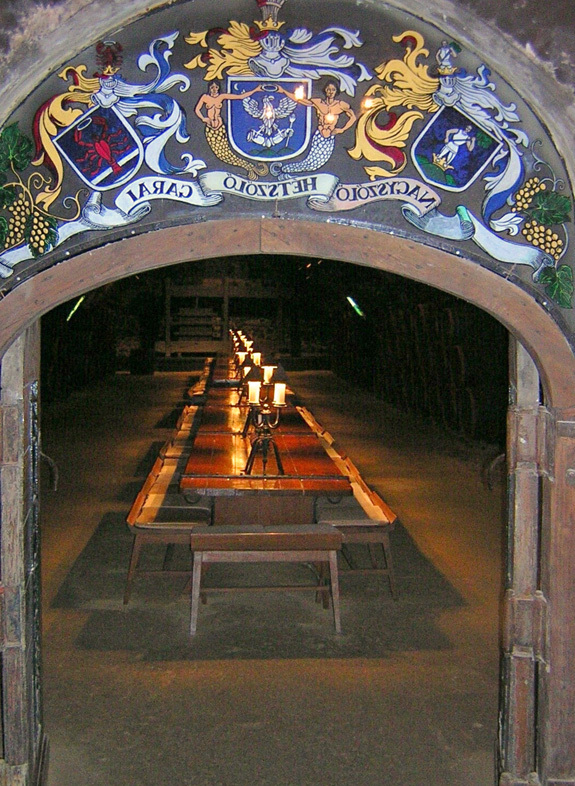 In 1991, the estate was rediscovered by the French company Grands Millésimes de France and underwent a renaissance. 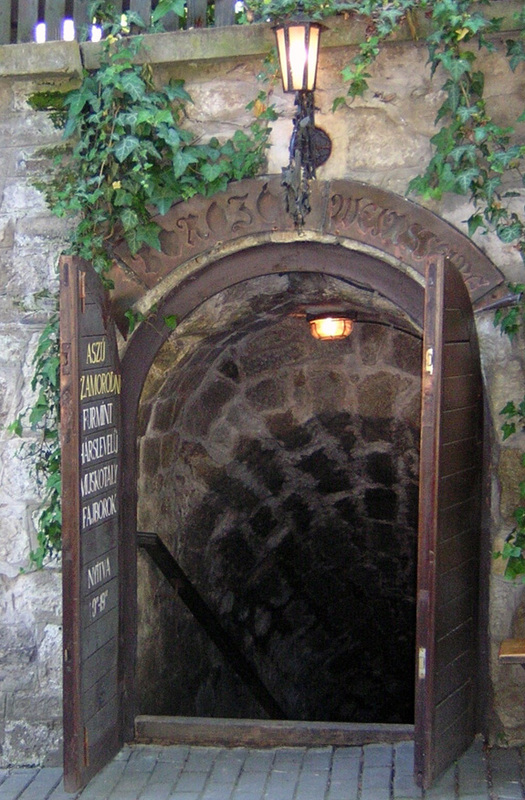 The vineyards, chai and cellar were modernized and the domain was expanded with the acquisition of the prestigious Rákóczi cellar and the Rákóczi-Dessewffy castle. A gorgeous dessert white, now showing some maturity, with butter, spice, salted caramel and mulled citrus flavors. It all hangs together beautifully on the supple texture, its acidity well-integrated, with a long, satisfying aftertaste. Drink now through 2025. 2,800 cases made. Now here’s what I have to say, and it’s a bit like we tasted two different wines. The wine boasts a bright gold color, lighter than what you find in many other wineries. The nose evokes apricot preserves and honeysuckle, and the palate is dominated by honey (orange blossom honey, maybe), with a hint of oak. Whether you taste salted caramel or honey, this is certainly a very pleasant wine. Not overly complex, but very fresh. And it is currently available for the low price of $35, so hurry up! I’m glad you posted this review. I picked a few bottles this soon after you posted this and opened the first last night at a dinner with friends. The fresh cut valencia orange fragrance really dominates the nose and the honey, carmel and marmalade on the palate was balanced well by the acid. I really look forward to seeing how this evolves. Thanks, Rob. If you come across other good Tokaji wines, I’m always curious to hear about them.